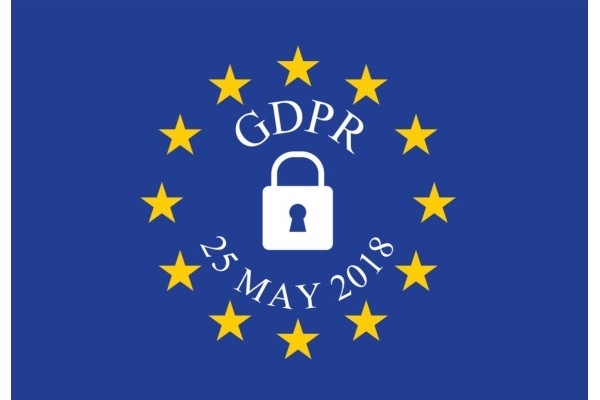 On the 25th May 2018 the new General Data Protection Regulations come into force and all organisations will need to update their processes for collecting, storing and using personal data. This includes having to ask anyone for whom they currently hold personal data to renew their consents for this to happen and on how that personal data can be used. For PACC this has meant that we have redesigned our membership forms to include specific consents and we have produced a ‘Data Collection, Storage and Use’ information sheet. This sheet provides information about how PACC will keep your personal data safe and what the information will be used for. A copy of this information sheet is available here. The regulations require that from the 25th May 2018 PACC removes all personal data from it’s database which has not been collected under the new legislation. This means that if you wish to remain a PACC member and continue to receive information from us after this date you must re-register with PACC. If you have any questions about any of the above please do get in touch, we will be happy to provide any further information that you need. Please note if you are not already a PACC member you can also use this form to join us for the first time.